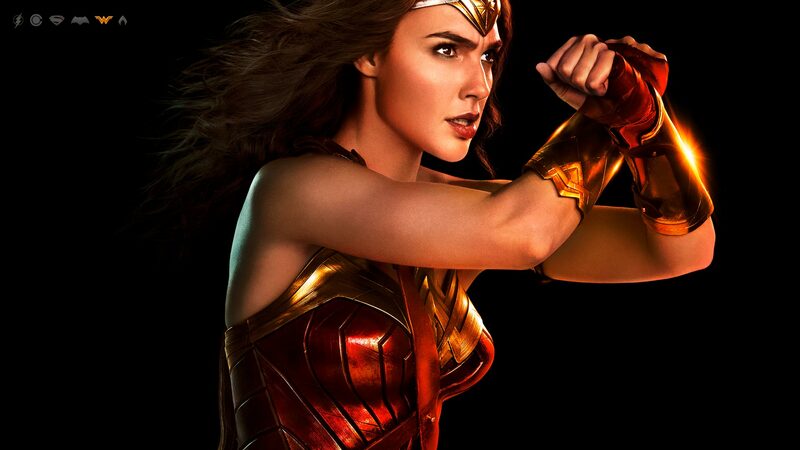 Beautiful as Aphrodite, wise as Athena, swifter than Hermes, and stronger than Hercules, Princess Diana of Themyscira fights for peace in Man's World. One of the most beloved and iconic DC Super Heroes of all time, Wonder Woman has stood for nearly eighty years as a symbol of truth, justice and equality to people everywhere. Raised on the hidden island of Themyscira, also known as Paradise Island, Diana is an Amazon, like the figures of Greek legend, and her people's gift to humanity. As Themyscira's emissary to Man's World, Diana has made it her duty to lead by example, even if the differences between her birthplace and new home sometimes present hurdles for her to jump. She has come to represent the possibility and potential of life without war, hate or violence, and she is a beacon of hope to all who find themselves in need. She stands as an equal among the most powerful Super Heroes, with a sense of purpose to protect the world from injustice in all forms. Diana's job, however, is anything but easy. Constantly torn between her mission to promote peace and her need to fight back against the pervasive violence of her new home, Diana struggles to walk a line between her warrior strength and endless compassion each and every day. For more on Wonder Woman's history, visit her page on DCUniverse.com. The DC Universe Goes MAD! Having a blockbuster movie that grossed over a billion dollars worldwide may have finally earned Aquaman some respect.